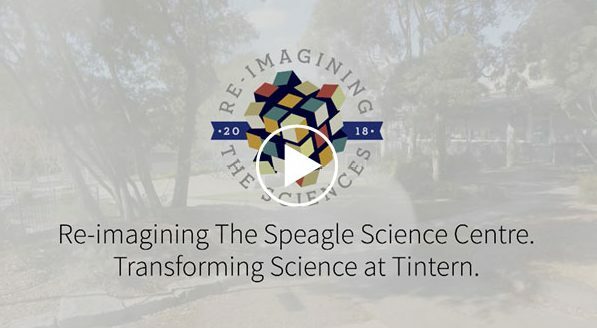 It is with great excitement that we announce our 2018 Annual Appeal will be directed to transforming Science at Tintern Grammar with the re-imagining of The Speagle Science Centre. 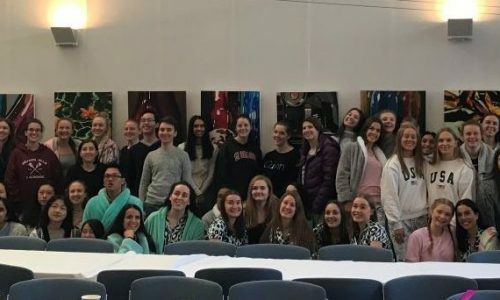 Following the 2017 pilot redevelopment of the Physics room, 2018 will see The Speagle Science Centre Chemistry and Biology laboratories transformed into 21st Century learning spaces with a contemporary and flexible design. This will allow for collaborative teaching and learning, enquiry learning, and peer teaching and exploration, all in facilities that will support, challenge and extend our students.